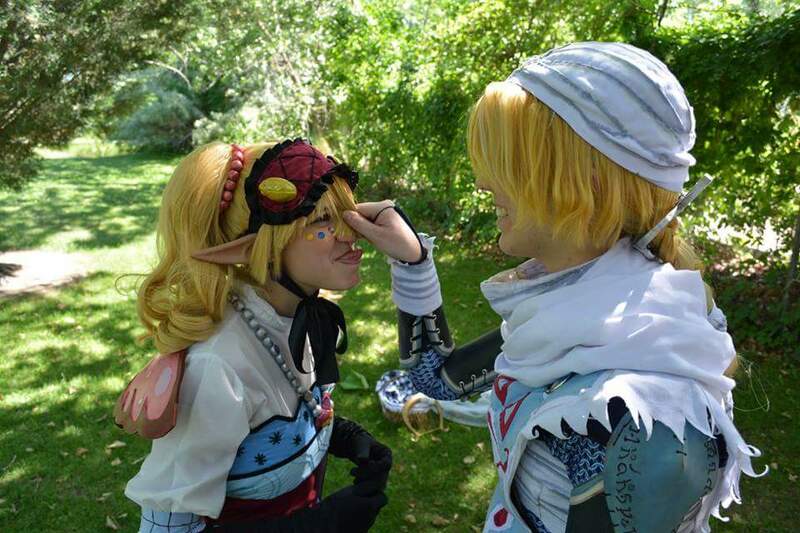 Lexus as Princess Agitha and VFire as Sheik. 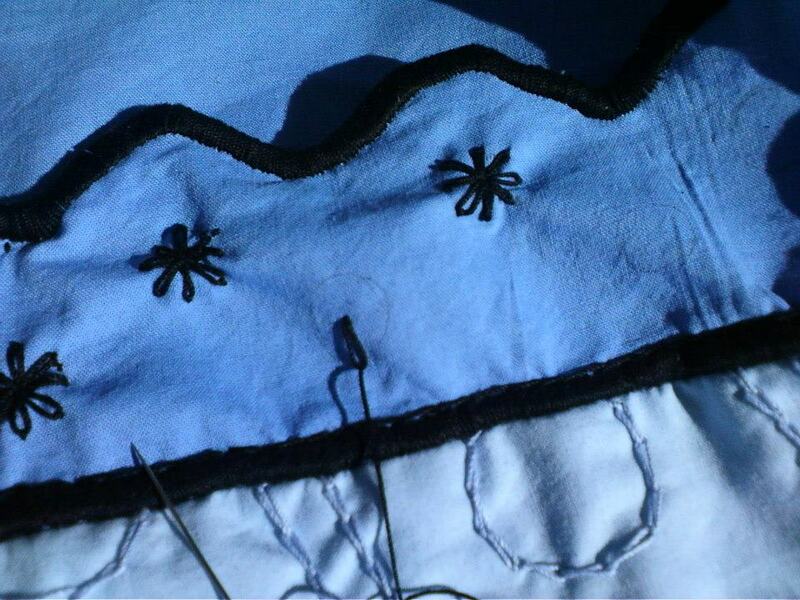 A fun close up of some of the stitching on Agitha. I hope you all have enjoyed this episode. Let us know if there is anything you like us to cover more in depth. Join the Facebook Group and discuss topics. We want to make contests easier to prepare for. What would like us to talk about next?